New one form Nii, The King of Accra. He calls this one Atswei or Queen of Accra. 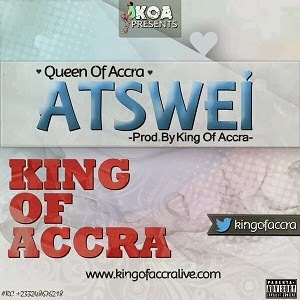 He sings about this girl called Atswei. Download and listen this love song from the King of Accra.